David Bean joined the Inn as a student member in January 1973. He was called to the Bar and awarded an Astbury Scholarship in 1976. He took Silk in 1997 and was Chairman of the Bar in 2002, before becoming a High Court judge in 2004, Presiding Judge of the South Eastern Circuit from 2007 to 2010, and a Judicial Appointments Commissioner from 2010 until 2014. On 1 October 2014, he was appointed a Lord Justice of Appeal. From August 2015 to July 2018 he was Chairman of the Law Commission. He has been at various times a member of the Hall Committee, a sponsor and an advocacy trainer. 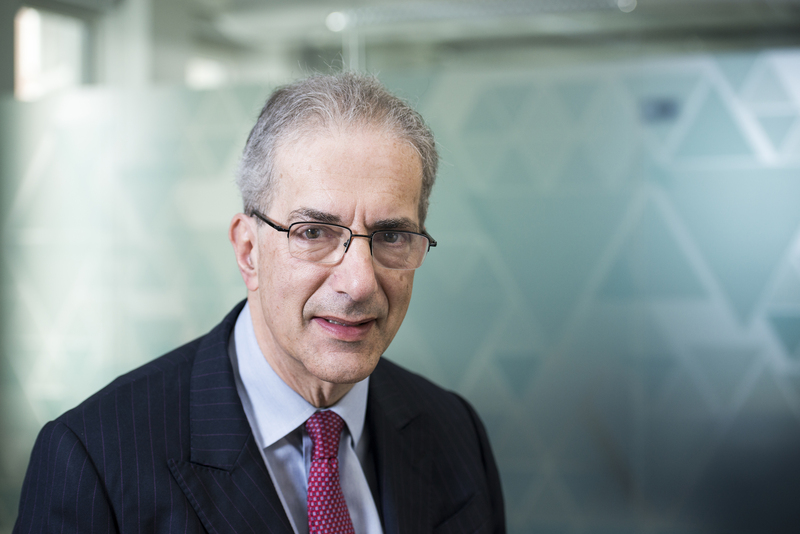 He chaired the Inn's Education Committee from 2008-2013, and was co-founder (with Andrew Hochhauser QC) of the Middle Temple Access to the Bar Awards scheme. He is due to be Treasurer of Middle Temple for the year 2019.